Major Crimes season 6: How will show continue without Sharon Raydor? 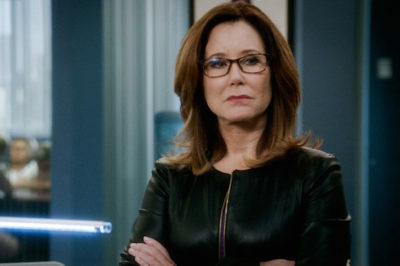 Now that we’ve lost Sharon Raydor on Major Crimes, how will the show go on without her? 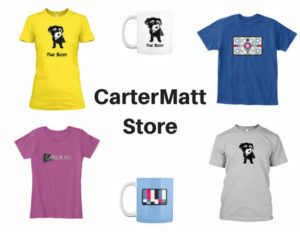 Read on to learn more form us here at CarterMatt. Here’s a little more insight regarding Mary McDonnell leaving Major Crimes, one of the biggest surprises in recent TV history. Did we lose Sharon Raydor in this week’s episode of Major Crimes season 6? CarterMatt has the scoop! 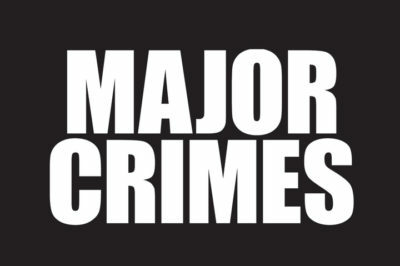 The Major Crimes 100th episode is coming on TNT Tuesday night and it’s going to bring a lot of emotion to the table. There is an emotional road ahead for Sharon Raydor and the 100th episode of Major Crimes is going to focus on that. 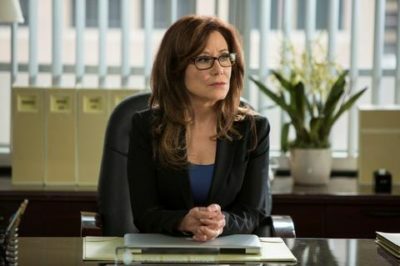 Major Crimes Conspiracy Theory Part 2 review: Should fans be worried for Sharon Raydor? Major Crimes Conspiracy Theory Part 2 left fans worried for Sharon Raydor – should we be? 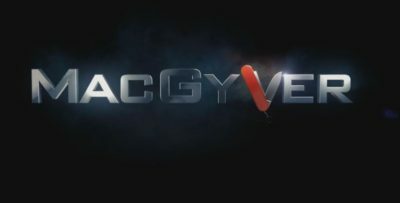 Check out our review to learn more. Who is the Best Couple of 2017? 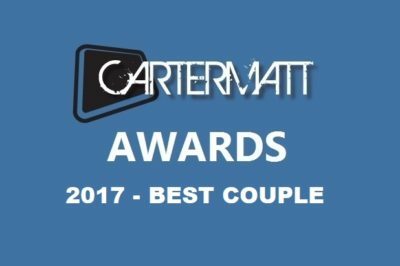 Jolex, Malec, Wayhaught, Jamie & Claire, Olicity, WestAllen, and more candidates within! 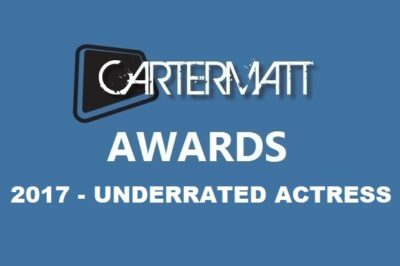 Chyler Leigh, Alycia Debnam-Carey, Caterina Scorsone, Mary McDonnell, Katee Sackhoff, and more are up for Underrated Actress. 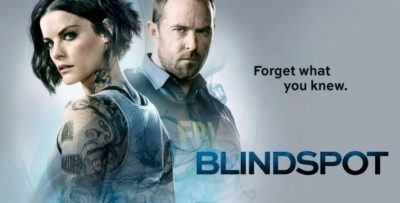 Donnie Wahlberg, Stephen Amell, Michael Weatherly, Tony Denison, LaRoyce Hawkins, Alex Høgh Andersen, and more view for Underrated Actor.